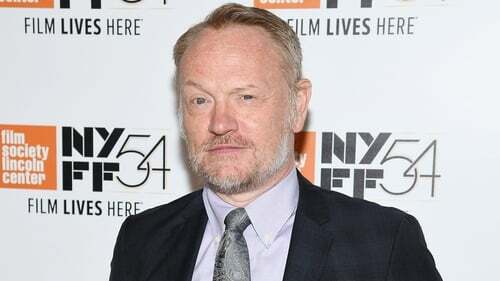 Richard Harris' son, Mad Men star Jared Harris, is the frontrunner to play the young Albus Dumbledore in the upcoming Fantastic Beasts and Where to Find Them sequel - the role played by his late father in the first two Harry Potter films. Irish actor Harris played the Hogwarts headmaster in 2001's Harry Potter and the Philosopher's Stone and in 2002's Harry Potter and the Chamber of Secrets. Michael Gambon replaced him in the role for the remainder of the series following Harris' death in 2002. It has now been revealed that his son Jared is the favourite to play the character in Fantastic Beasts and Where to Find Them, the new series from Harry Potter author J.K. Rowling. Fantastic Beasts director David Yates, who helmed the last four Harry Potter movies, said they need a "younger Dumbledore" for the franchise as it is set 100 years before the events in the original series. "In the second Fantastic Beasts movie, Dumbledore comes back. He's got a couple of good scenes with Newt Scamander (Eddie Redmayne) in the second movie," Yates told WENN. "We're discussing who will play Dumbledore. We've been talking about Jared Harris, who is a fantastic actor. We need a younger Dumbledore."